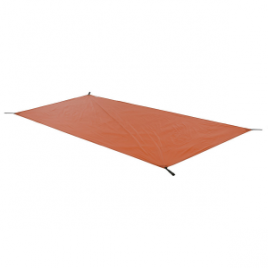 The Big Agnes Foidel Canyon 2 Footprint protects your tent from abrasion and moisture while camping, and it allows a fast fly setup with the tent’s rainfly, poles, and stakes while backpacking. 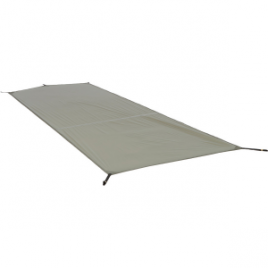 Protect your family’s Rabbit Ears tent with the Big Agnes Rabbit Ears Series Footprint, providing extra water-resistance as well as abrasion-resistance. 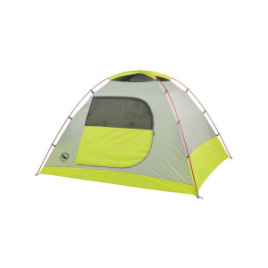 The Big Agnes Ripple Creek UL 2 Plus mtnGlo Footprint protects your light-n-bright beauty from muddy campsites. 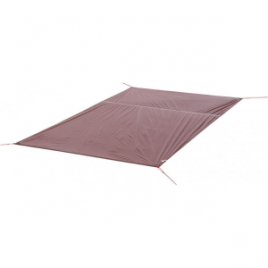 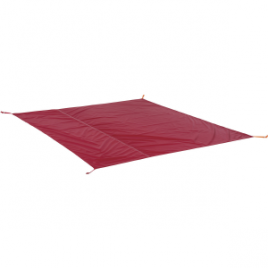 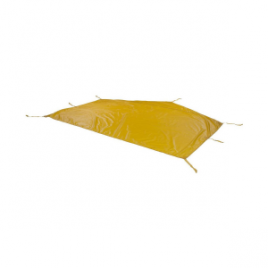 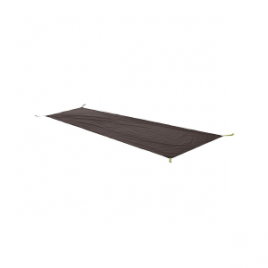 Sized to fit your Big Agnes Seedhouse Limited Edition tents, the polyester Seedhouse Footprint extends the tent’s life and prevents the pooling of water during wet weather. 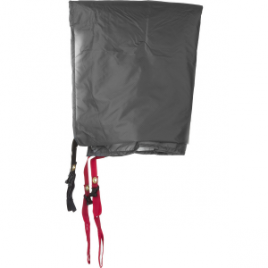 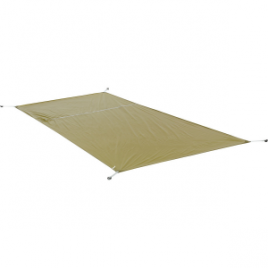 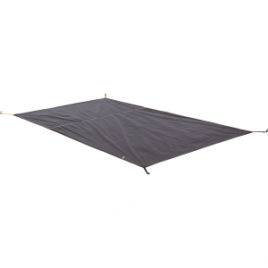 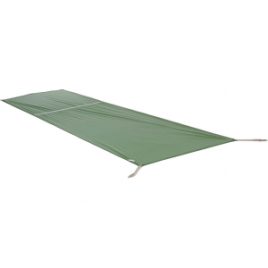 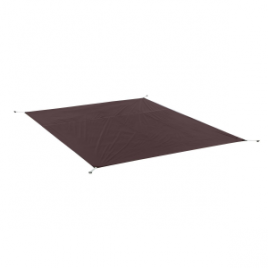 The webbing stake-outs at the tent corners make attachment a breeze and keep everything aligned.